Please join Polish visiting artist Aleksandra Wałaszek at the end of her Los Angeles residency for a closing reception, and to view new work she has developed during her stay here. Every journey is a collection of memories. In order to accommodate, one must carefully observe the environment around oneself. That’s how the meaning can be established. By living in a place temporarily with different collaborators, Wałaszek was able to create a site specific work. 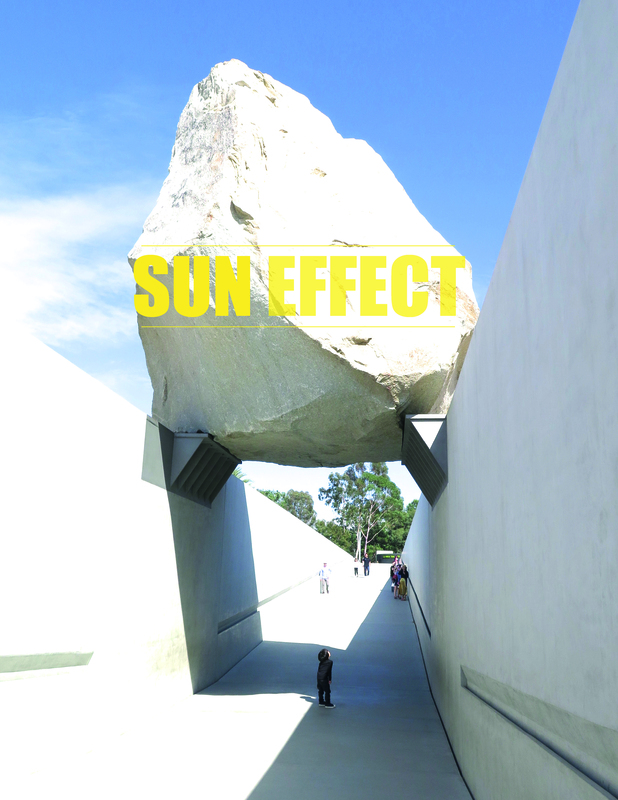 The “Sun Effect” became a Residency Within Residency. Wałaszek has been hosting guests in exchange for stories and souvenirs. Personal objects would remind her of them and became a part of her (re)collection. All of the collected items (memorabilia) are symbolic forms of memory derived from what a given guest deems worthy of being recorded. Souvenirs are the content of narrations constructed from the recollection of past events. In order to examine the relationship in between past and future, she was taking pictures of her visitors’ palms. Linear drawings based on the images will be turned into scores by composer Edgar Guzman. The main idea of the project is based on time and the journey as a liminal in-between state. Wałaszek treats land as a surface built on grids and paths, being used by different communities. Lines are roads and marks woven into the fabric of time. Traces transform the given space into an imaginary museum by writing over its meaning and becoming a database. This piece was made thanks to the courtesy of all the guest-participants. The project is a collaboration with Samuel Forrest Stevens. Aleksandra Wałaszek’s residency was generously funded by the Trust for Mutual Understanding. 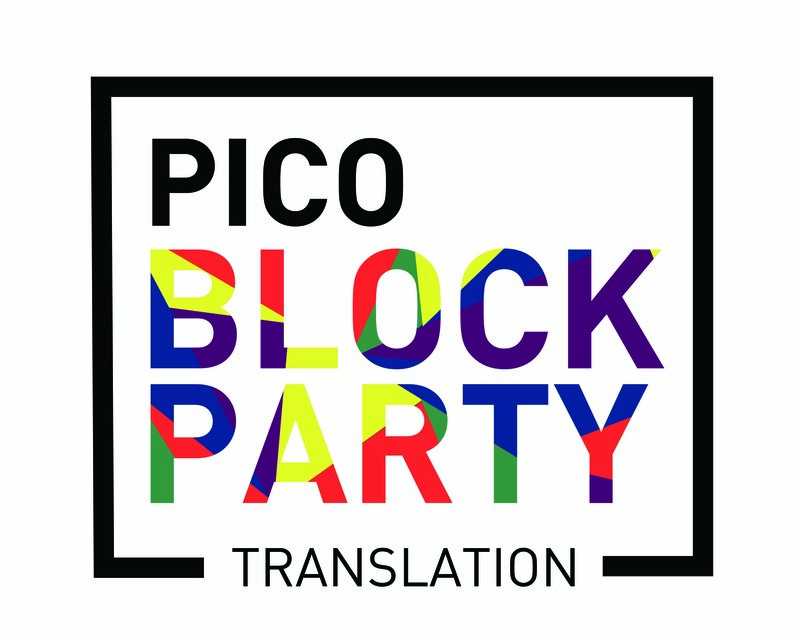 Her participation in 18th Street Art Center’s residency program is also supported by the Polish Cultural Institute New York.